Come and experience the sheer talent from Singer, Songwriter – City and Colour as he comes to perform live at The Wiltern on Saturday 16th September 2017! 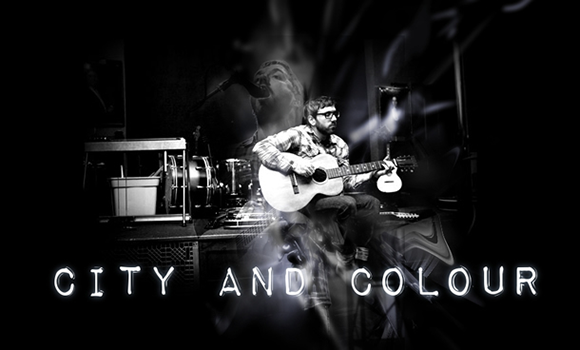 City and Colour is Acoustic Rock at it's very best…there is no one like him, his unique sound and true musicianship has built his career so much that he is now embarking on a tour across North America – selling out venues as he goes! Tickets won't stay around for long – so whatever you do, you better be quick! Get your friends together and catch him this Fall!